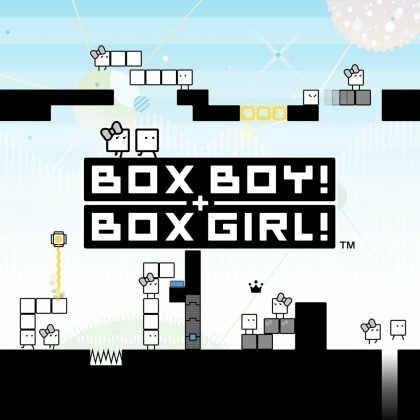 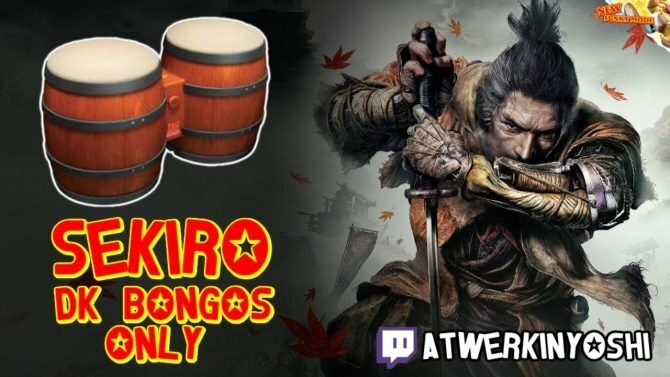 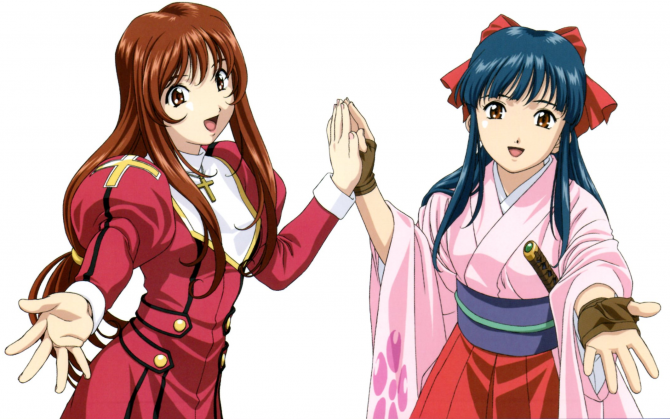 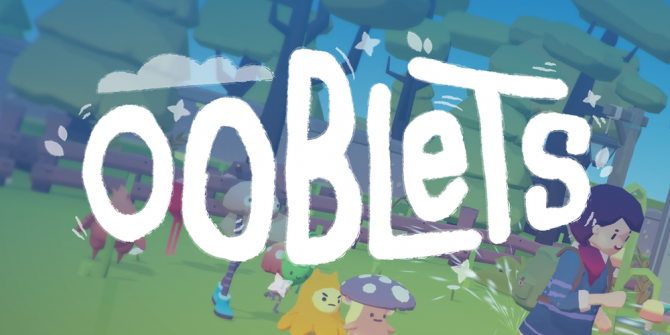 Well, okay, not EVERYTHING is coming to Nintendo Switch...just Everything. 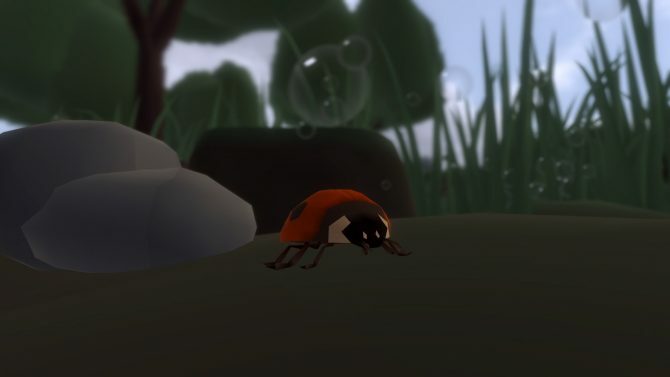 The 2017 simulation game officially heads to Switch on January 10. 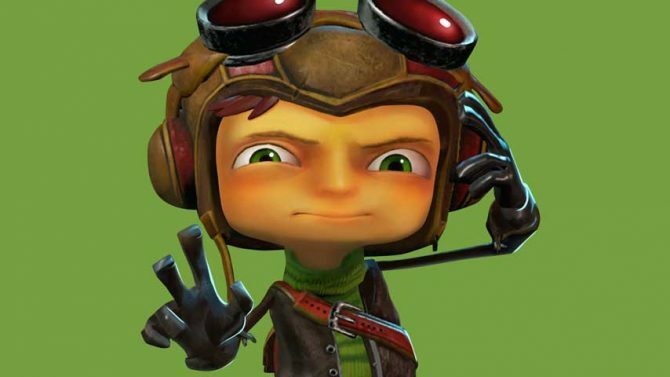 Psychonauts in the Rhombus of Ruin is the franchise's first jump to VR and provides a nice amount of content while we patiently wait for Psychonauts 2. 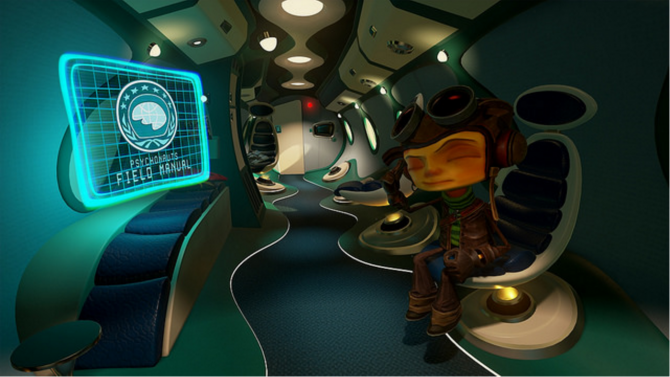 After being a PlayStation VR exclusive for over a year, Double Fines' Psychonauts in the Rhombus of Ruin is available now for HTC Vive and Oculus Rift. 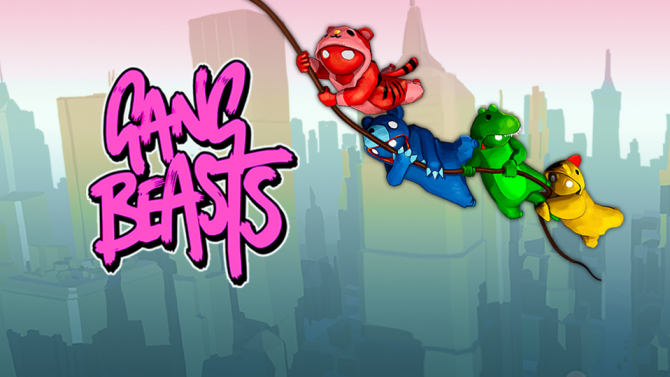 The wacky beat-em-up brawler Gang Beasts is heading to PS4 owners in just a few weeks, according to publisher Double Fine Productions. 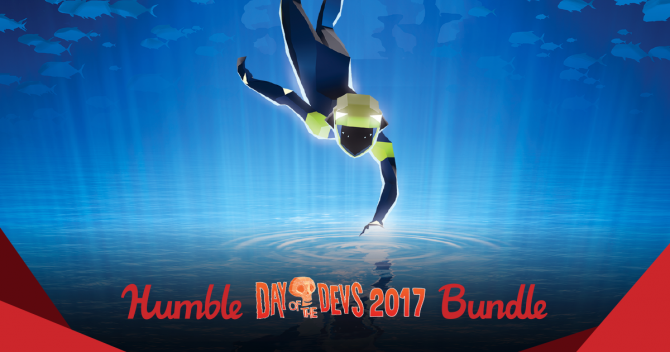 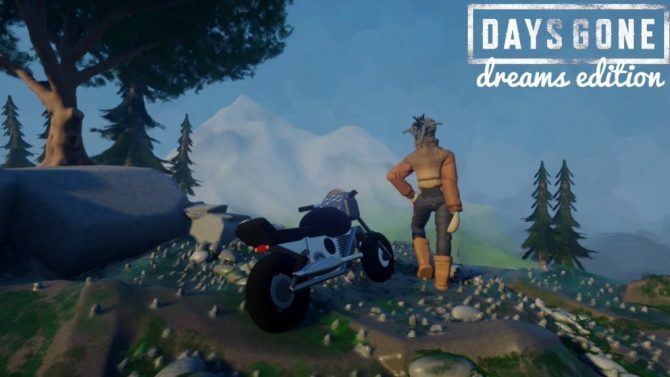 The latest Humble Bundle includes ABZU, Full Throttle, and Grim Fandango Remastered, plus the chance to grab a VIP ticket to this year's Day of the Devs. 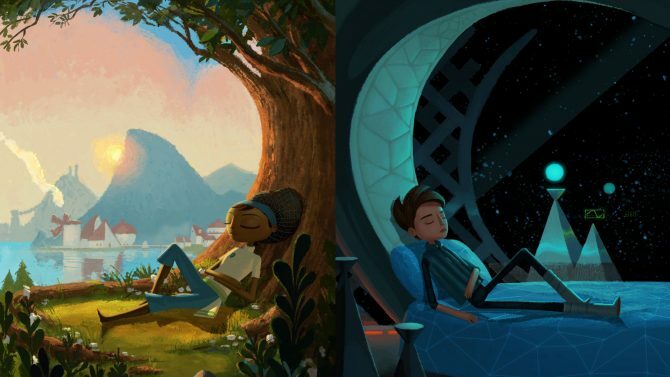 Yesterday, PEGI, the European game ratings board, rated Double Fine's Broken Age on Xbox One, suggesting the game could make its way to Microsoft's console sometime in the near future. 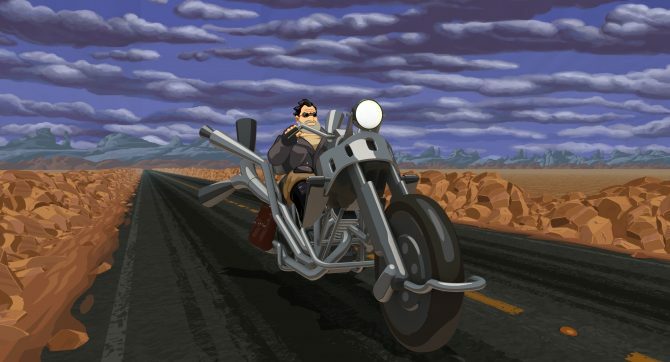 Today, Double Fine Productions; Full Throttle Remastered launches on PS4, PC, and PS Vita, accompanied by a new, official launch trailer. 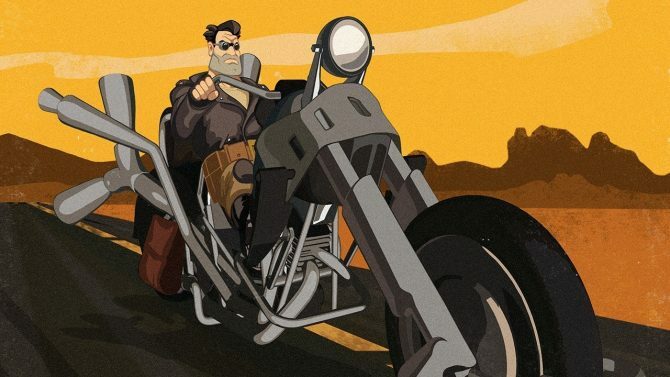 Today, Double Fine Productions announced that Full Throttle Remastered is set to launch for PS4, PC, and PS Vita on April 18, 2017. 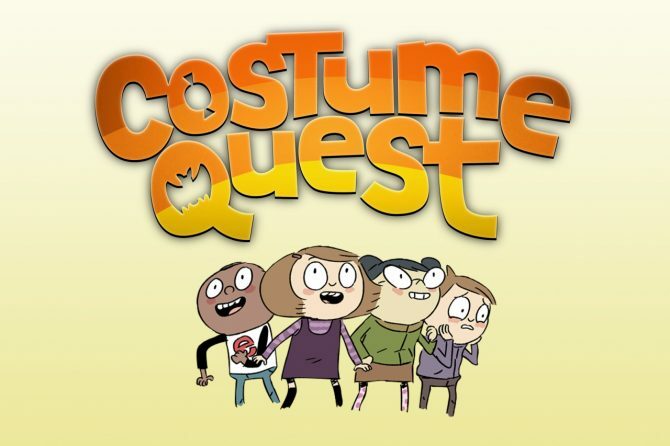 The cult hit Costume Quest from Double Fine Productions will be adventuring on TV in a new animated series from Amazon in 2018. 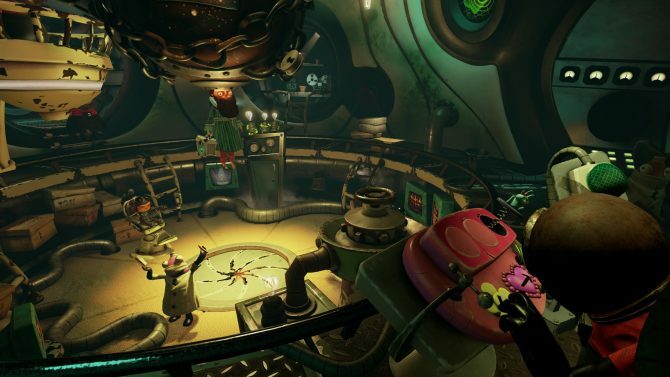 The upcoming VR spinoff Psychonauts in the Rhombus of Ruin gets a new VR-centric trailer, along with new pre-order details including the original game. 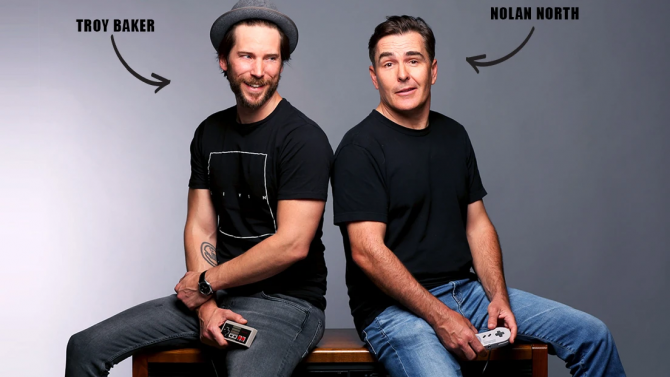 Payday 2 and Brothers publisher Starbreeze Studios announced that the company has acquired publishing rights for the upcoming Psychonauts 2. 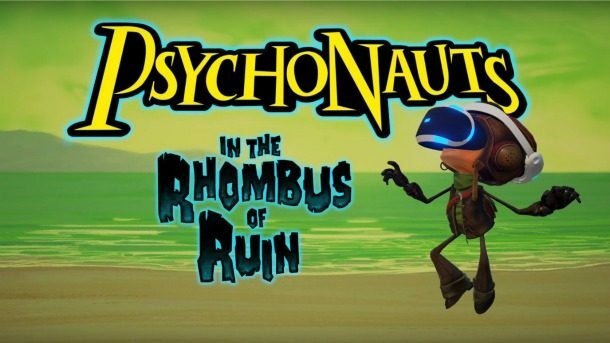 Double Fine Productions announced today on PlayStation Blog that Psychonauts in the Rhombus of Ruin will be releasing for PlayStation VR on February 21. 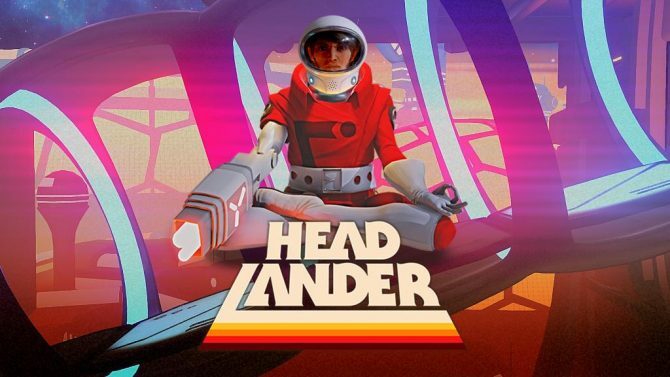 Developer Double Fine Productions and publisher Adult Swim Games' eccentric 70's sci-fi metroidvania game Headlander finally launched onto Xbox One today. 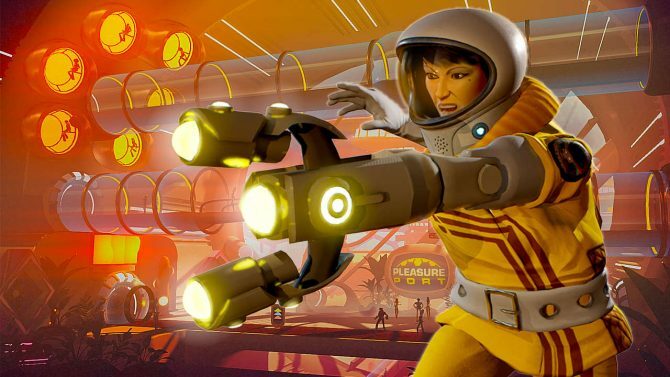 Double Fine Productions and Adult Swim Games announced on PlayStation Blog that their seventies sci-fi film inspired game Headlander will be coming to PS4 and PC on July 26. 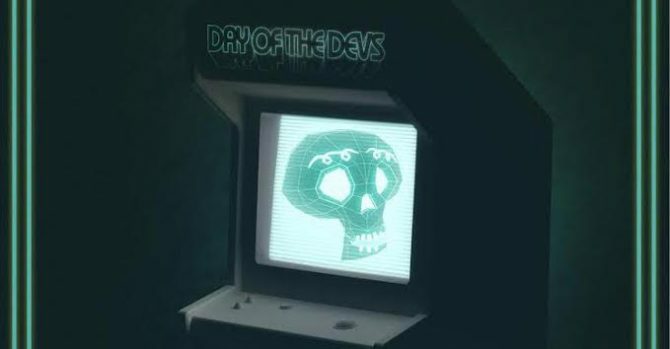 Double Fine Productions released a developer diary video today introducing Psychonauts 2 Lead Designer Zak McClendon.